Apperson is a national leader that provides testing/scoring solutions for the entire education community. 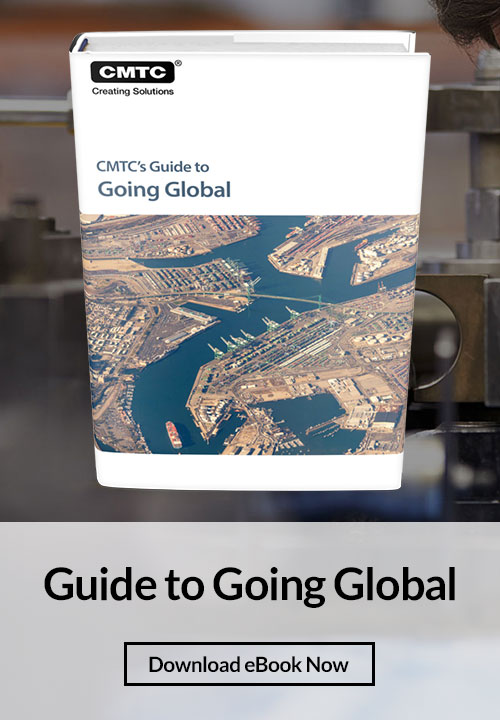 CMTC's exporting services were critical to helping our company strategically enter international markets and increase sales by more than $233,000. Diamond Wipes International was founded in 1994, the original U.S. manufacturer of hot and cold wet wipes. CMTC's exporting services enabled us to expand into new international markets and increase sales by more than $500,000. Louroe Electronics provides extensive audio technologies that are easy to use coupled with crystal clear recording. CMTC's exporting services were critical to helping us increase sales. Their strategic guidance enabled us to significantly improve our exporting efforts and we anticipate continuous growth for years to come. 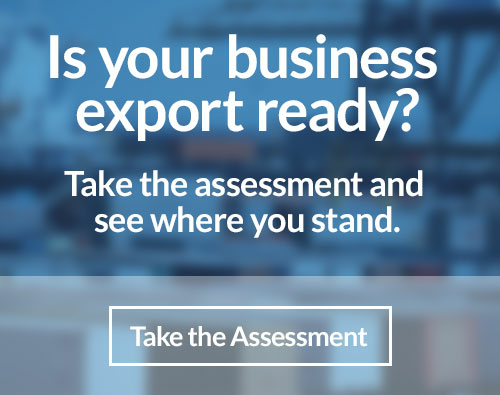 ExporTech is an accelerated program for manufacturers to expand their exporting efforts or to begin exporting their products.